For those of you who are short on time like most of us, I will get right to the point. 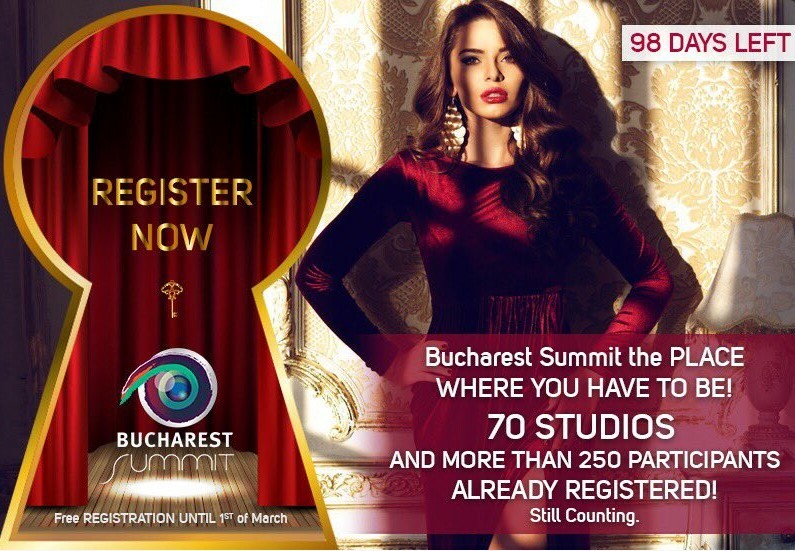 The reason why you should attend the Bucharest Summit May 30th – June 2nd in Bucharest Romania ( @BucharestSummit ) is because just about everyone else is attending this adult webcams industry event! With so many attending the event this means lots of business opportunities. Most importantly, the stars of the show are attending; literally tons of cam models and studios will be there. Take a look at the registrations so far. For those of you who have a little more time I have shared below my take on cam industry events and why I am attending Bucharest Summit with high expectations. As the Adult Webcams Industry continues to grow and become mainstream more events have looked to establish themselves as the go-to industry trade show; and attract the actual talent that makes the industry what it is today. The tricky aspect of organizing a summit, trade show, or any other adult webcam events is serving the actual adult webcams industry by offering value to the stars of adult webcams shows that counterbalances the value they get from leaving home to attend a show. Let’s be honest, as cam site reps, affiliate marketers, and b2b professionals in the adult webcams business; we attend these events expecting a return on investment. This R.O.I. is the only reason we attend or sponsor these events. We measure this return on investment in new trade lines, media mentions and seo links, building a sense of community for cam models and/or P.R., acquiring new affiliates, and the like. Thus we should expect that cam models will doing the same. Right? Of course we should, it’s just the how they reach that equation that is different. Cam models are not just looking at the costs of their travel and accommodations, but also the value in their marketing efforts tied to the event initiatives they undertake; those that takes time away from their direct selling time on cam. It all has to pencil. In other words, how many cam shows are they losing when they take time out to attend events? 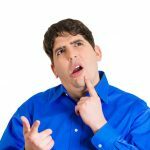 Do they have to promote the events on their social media channels and if so what are the opportunity costs of those marketing efforts? Together these are costs that make up the total investment to them, not just the travel and accommodations to the actual show. Recognizing this helps explain why so many adult webcam events in the United States have fallen short of expectations and will continue to live up to expectations unless the shows focus heavily on creating value to the actual performers. Likewise, choosing their show dates carefully and making sure to involve all the stakeholders is also critical. IMO, Bucharest Summit is hands down the ‘go to event’ of the year in cams as I expect it will involve more of those who work in the adult webcams industry than any other show. The Bucharest Summit is strategically located in the heart of Romania where the largest number of cam studios and independent cam models are situated. The location is upscale and easy to get to. So, it’s going to be well attended. Providing the cams companies all attend, this show is poised to become year-over-year the must attend event in the adult webcams industry. Much of this boils down to location. So far LiveJasmin is the main sponsor and I expect that over coming weeks more of the top 10 cam sites will realize this is the place to be May 30th-June 2nd. 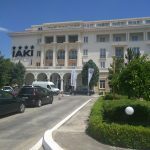 The opportunity this show presents is evident with the high level of registrations so far among studios and cam models. 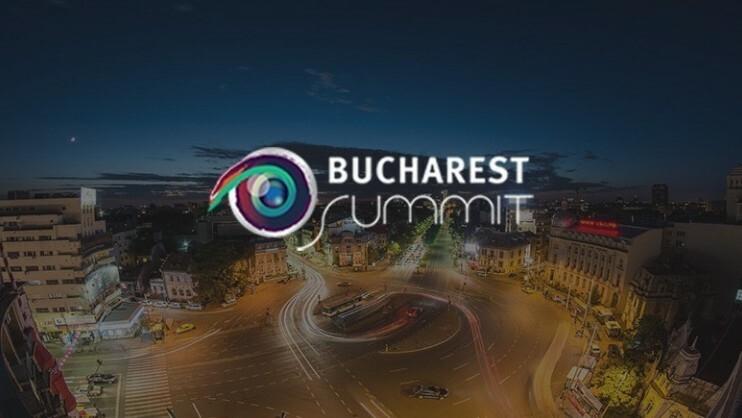 Moreover, the organization behind Bucharest Summit consists of the very talent that fuels the industry. By all appearances, this is going to be a show with SOUL and that I would argue that is what fuels success in all endeavors. You have to be really part of something and affected by its success to have a burning desire to contribute and make it better for everyone. Jason Lee, Editor of Adult Webcam News. I look forward to meeting with studios and models at Bucharest Summit and sharing how Adult Webcam Awards™ and Adult Webcam News can partner with you or your studio to share your latest news and accomplishment in the adult webcams business. In addition the A.W.A. and A.W.N., we also operate traffic acquisition sites in the live cams space that are partnered with some of the largest cam sites in the world. If you’re looking to increase your traffic discuss your affiliate programs with us. 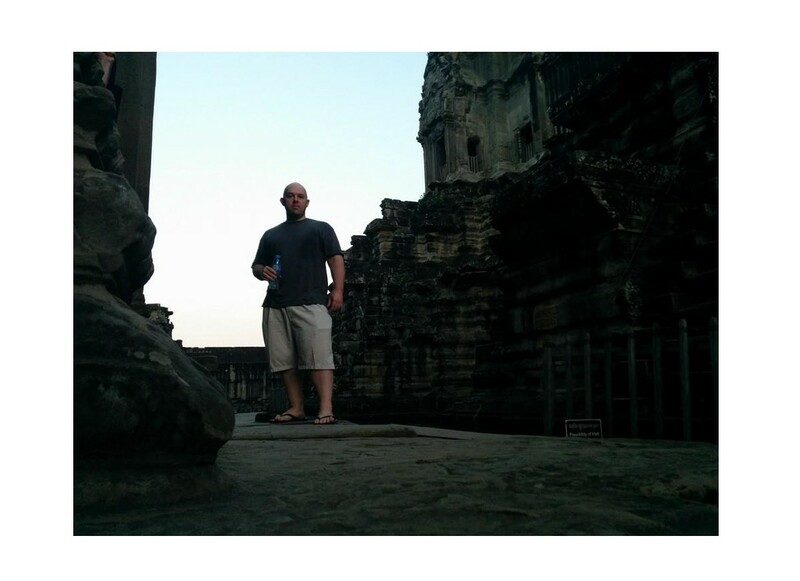 Ron Lee is a super affiliate in cams and dating based in SE Asia. He has been an internet marketer for nearly a decade and is the Founder of the Original Adult Webcam Awards™ concept which launched in 2014 and had their first show in Las Vegas in 2016. He is also the Editor of Adult Webcam News. This is an opinion piece from the editor. You can follow us on Twitter @AdultCamNews or join our social network for cam models at www.CammerZ.com. You can also use the contact form to send us a message or to schedule a meeting. Keep an eye out for a special promotion Adult Webcam News we will be doing at this event! Details to be announced soon.